Entry Fees: £5.50 per individual entry. £7.50 per 1500m entry. 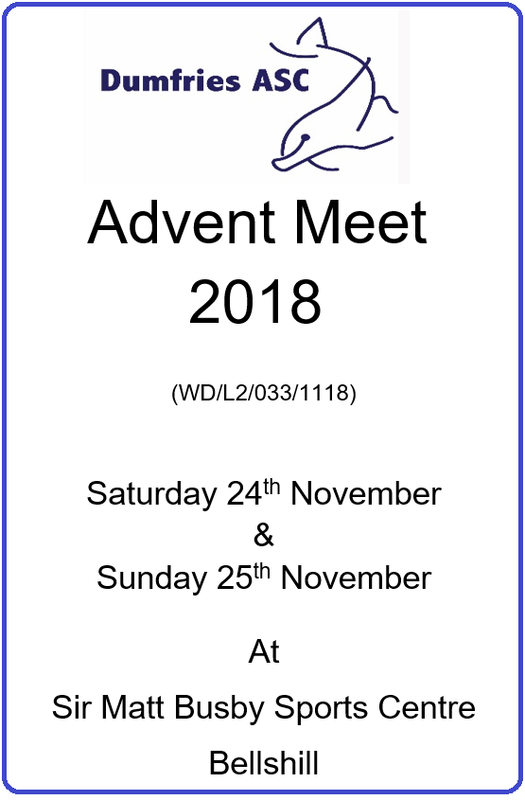 Open to those age 11 or over on 31/12/18.